When it comes to web design HVA provides many services, all of which are tailored specifically for your needs. Responsive web design for any size business...Complete websites including web stores, galleries and blogs, for desktop, mobile and tablet sized browswers and apps. Whatever the size of your business, whether large or small, and if you're a start-up, or a community institution with a long history... We can create or overhaul your online presence, and help to keep it affordable. 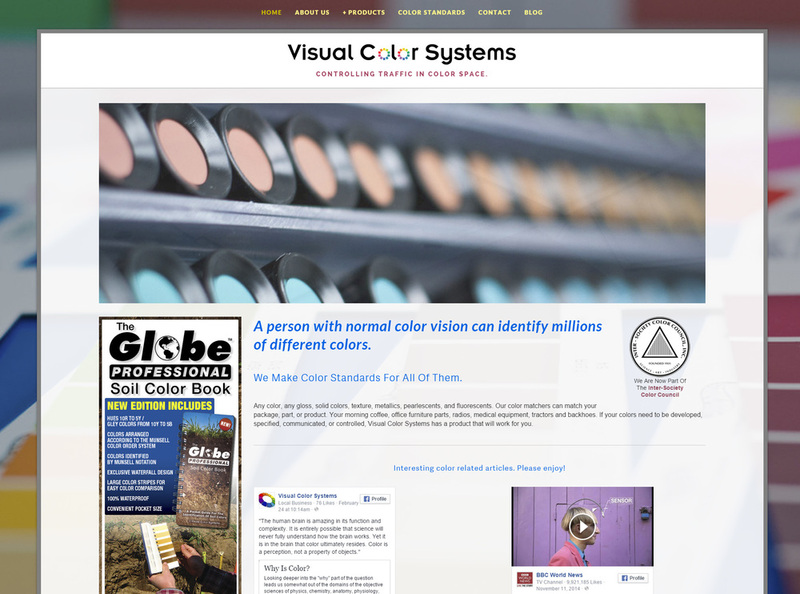 Functional, attractive & easy to navigate web desgin for any size screen! Over 60% of web traffic comes from smartphones! Online Advertising... We design, book, maintain & monitor ads accross Google, Facebook, Instagram, Twitter and more, as well as local media outlet and news organization websites and blogs. Email... HVA creates custom emails using either Constant Contact or Mail Chimp. Click HERE for more info.